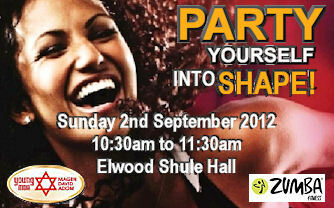 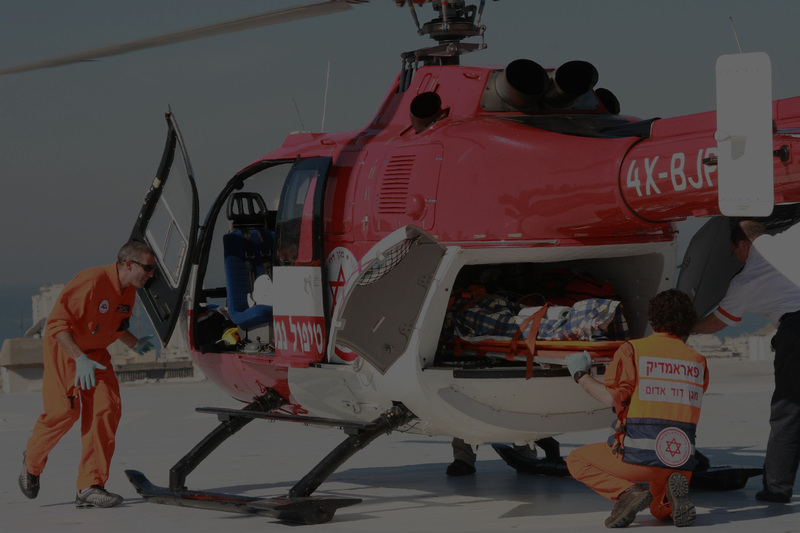 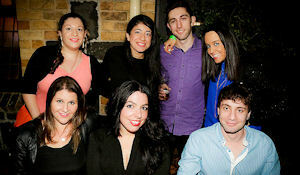 For information about YMDA Victoria contact the MDA Victoria office. 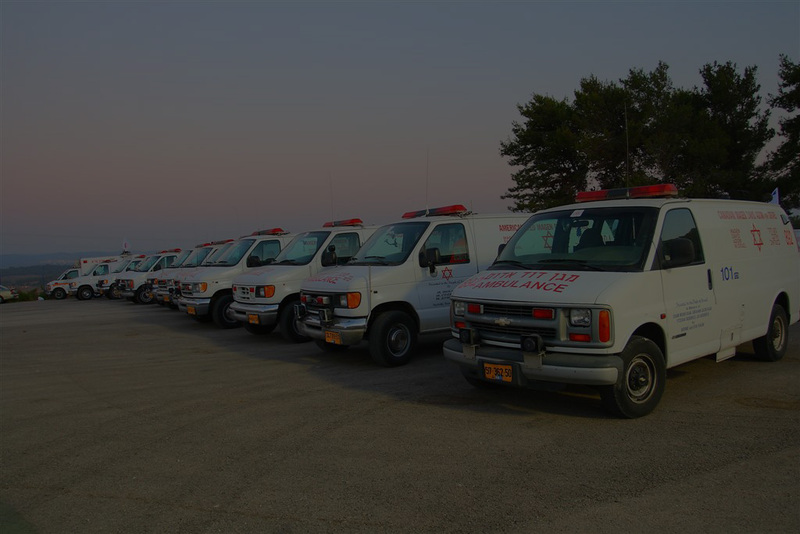 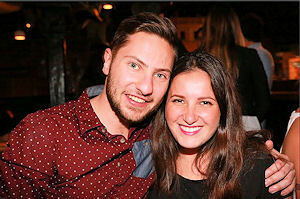 Celebrating Sukkot – and the AFL Grand Final! 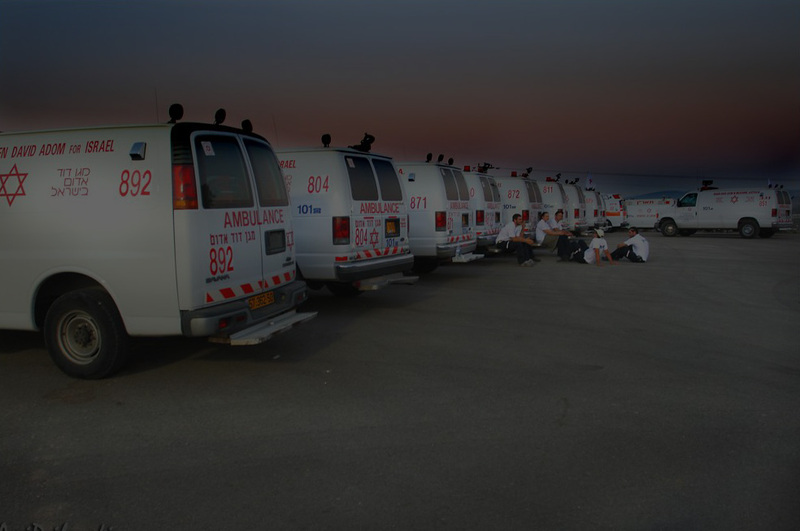 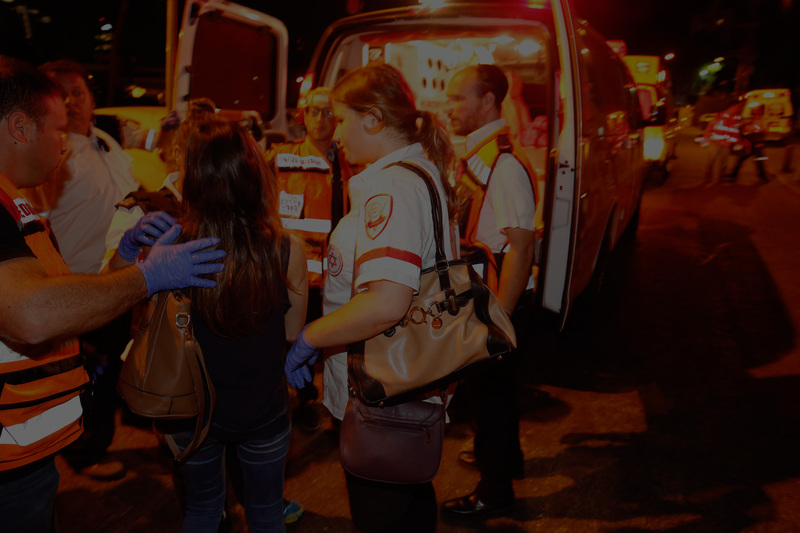 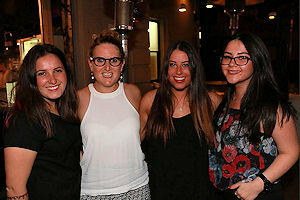 Young MDA Victoria collaborated with Young UIA Victoria, Hagshama and JNF to celebrate the festival of Sukkot and the 2015 AFL Grand Final at the Metropol on the eve of Victoria’s new public holiday. 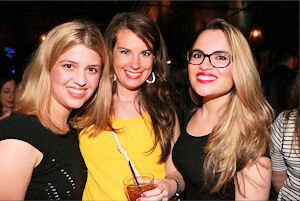 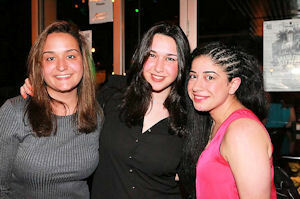 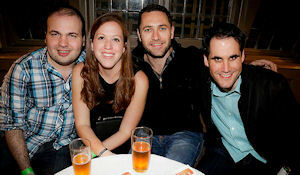 Around 250 young adults had a great time, at the same time raising over $2,500! 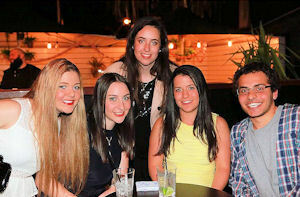 Plastered X – the Tradition Continues! 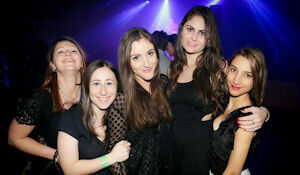 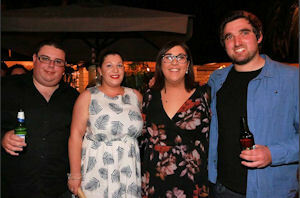 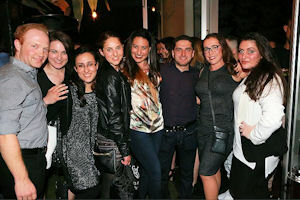 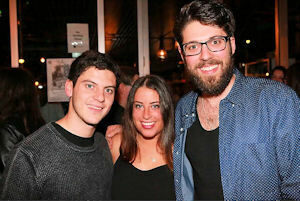 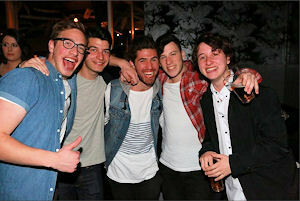 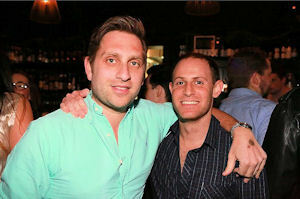 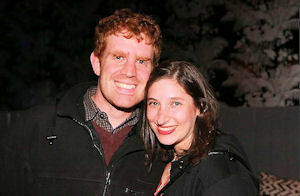 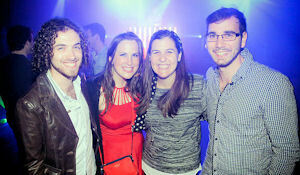 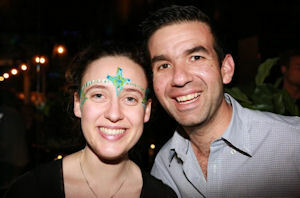 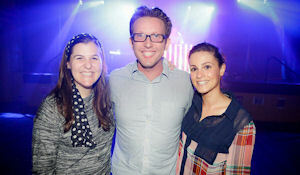 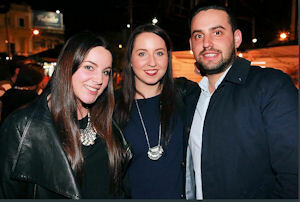 Now in its tenth year, Plastered has become an institution and a much-loved part of the Melbourne Jewish social calendar. 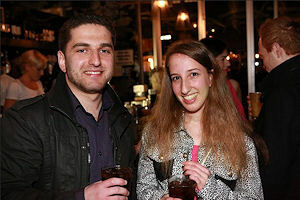 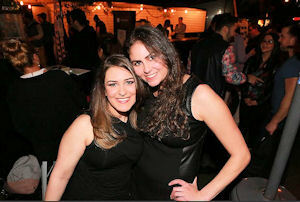 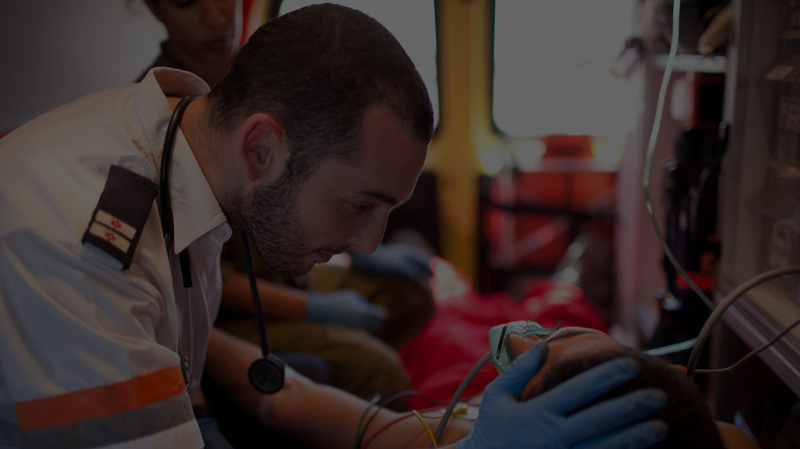 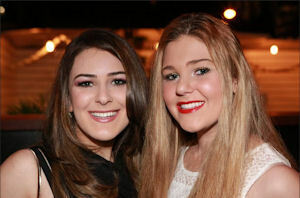 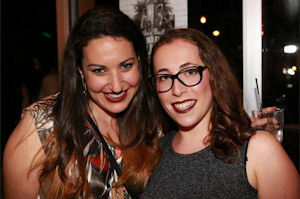 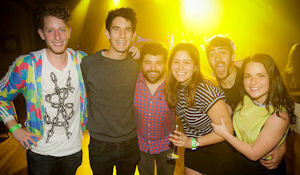 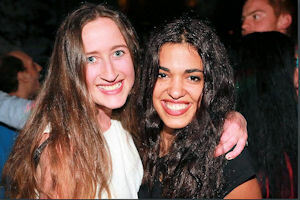 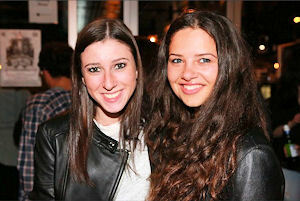 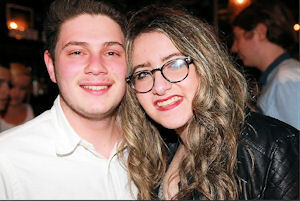 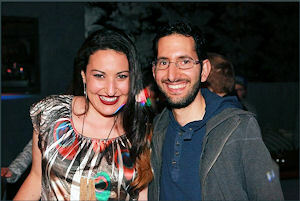 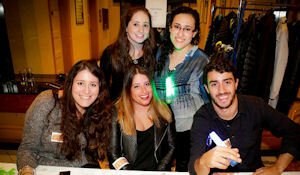 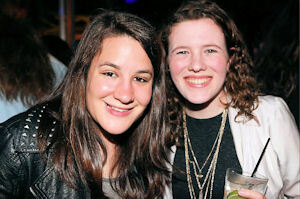 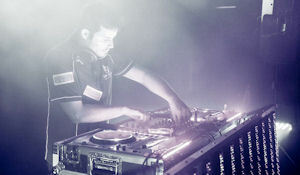 This year’s event raised more much-needed funds for the vital work of Magen David Adom in Israel and gave people the opportunity to meet and mix, as well as showcasing local bands and DJs.Thank you to our sponsors and to everyone who came and had a great time while supporting Magen David Adom! 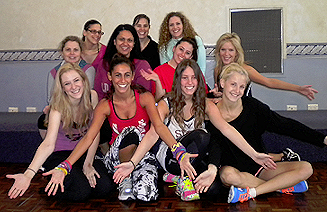 A big thanks to the girls who made it to our Zumba event and, in doing so, helped to raise enough money for MDA to purchase 20 childbirth delivery kits!Much thanks to our fabulous instructor Jinelle Davidson for getting the party started and to Liana Brener and Dorit Murray for helping her make it a Zumbatastic morning!